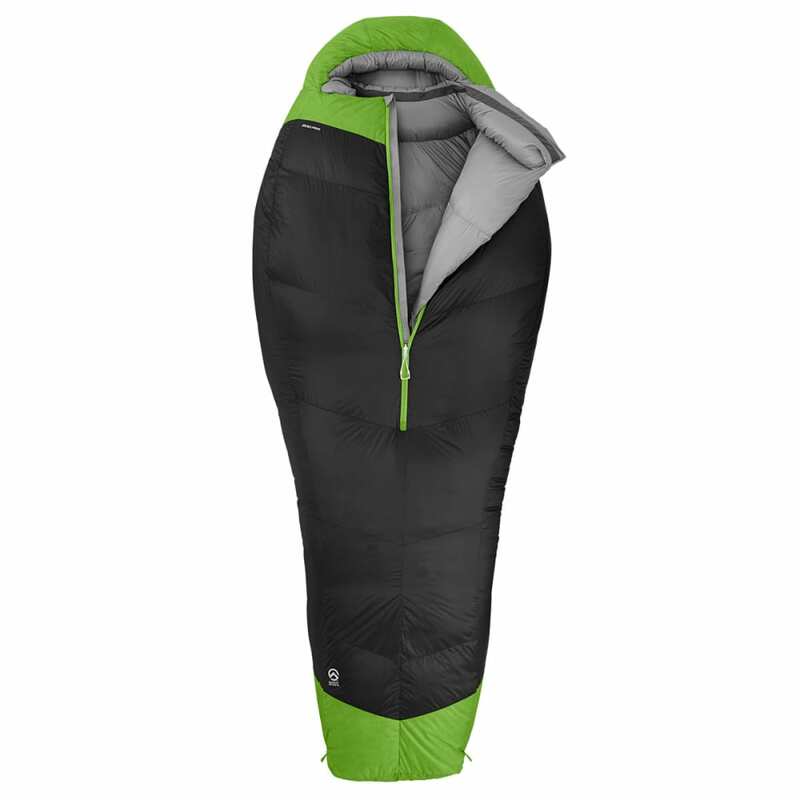 If you’re adventuring in areas where you need a sleeping bag with this type of temperature rating, you better make sure it’s as dependable as it’s warm. The 0-degree Inferno has you covered with its water-resistant Neovent Air fabric and 800-fill ProDown™ insulation, full draft collar and integrated draft overlap preventing heat loss, and trapezoidal side baffling to keep the down in place. Stuff sack size: 10 x 18 in.